We’re more competitive than a dad at a school sports carnival. So if we can’t be the best at something, we just won’t do it. That’s why we take our dog washing so seriously. We’ll treat your dog like a prince or princess, at a price you don’t need to be royalty to afford. We start by carefully inspecting your dog’s coat and overall condition, because every doggy’s different. Then we select a wash from our premium-only products that will tick your dogs’ boxes. Fleas or ticks? We’ve got it covered. Skin allergies? We’ll take extra gentle care of those too. We fit in with your best friends plans by coming to their home. 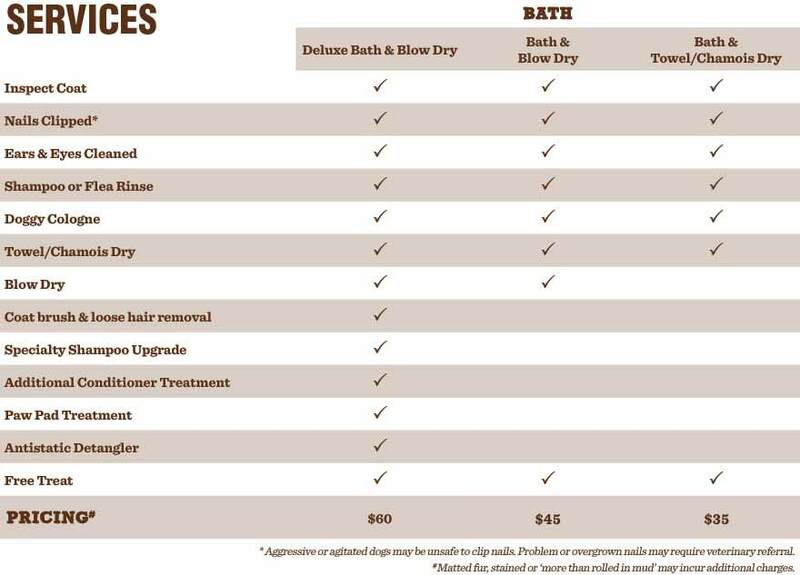 Every dog is unique so we tailor every dog wash plan to the needs of each dog. Each dog is treated like Very Important Pooch! We only use the best stuff, affordable for every 'man and his dog'. As your local dog wash expert, we know how to get right to the skin and wash away all the yucky stuff like dry dead skin cells and flea eggs. If you're self- motivated, enthusiastic and love making new friends, you have just what we're after.